One way to increase your sales is to improve your conversion rate, right? Although it’s true, conversion rate optimization isn’t easy. If you just base your tests on your gut feelings, you may find a few winning variations, but chances are, most of them will lose. So, how you do improve your conversions? 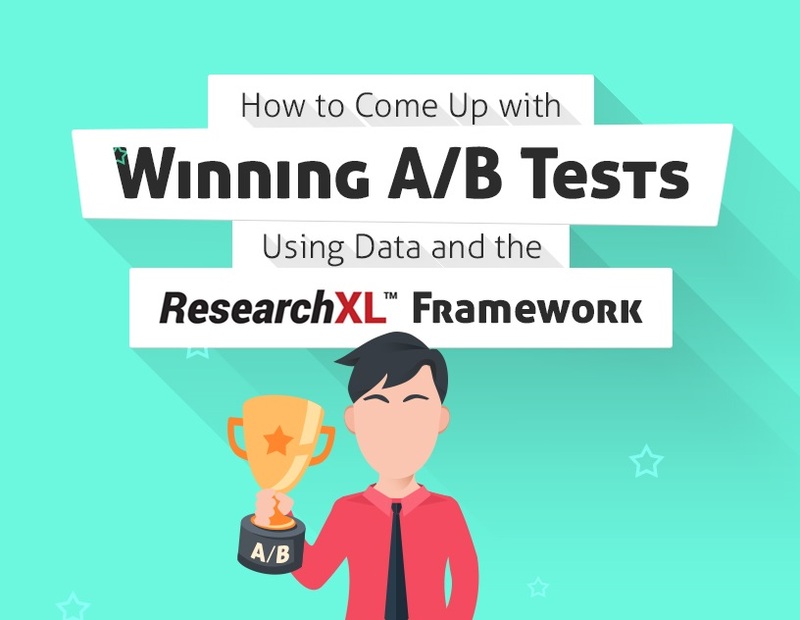 You have to analyze data before you run A/B tests. In order to help you improve your conversion rate.